I never had the privilege of meeting Mr. Jerold Katz. 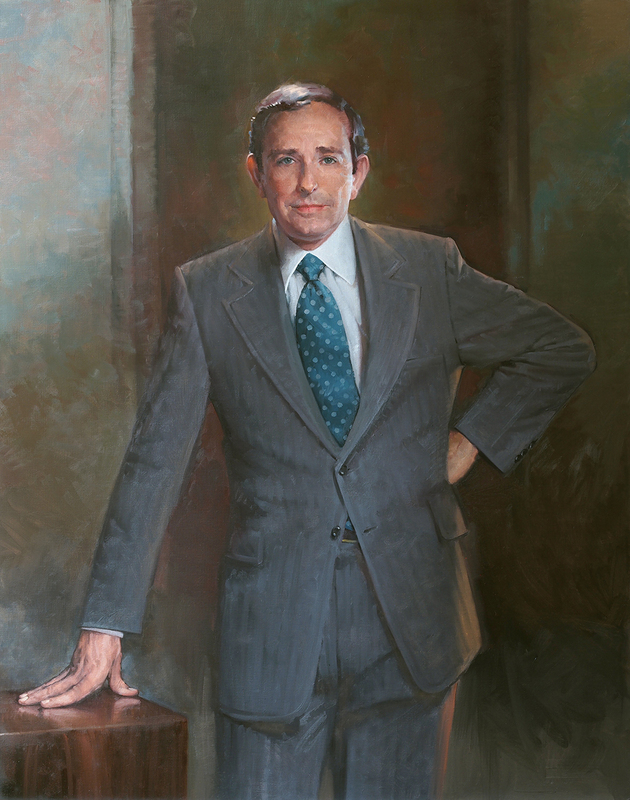 In 2015 the family of this distinguished Houston businessman and philanthropist commissioned me to paint his portrait based on a studio photograph made in his youth. 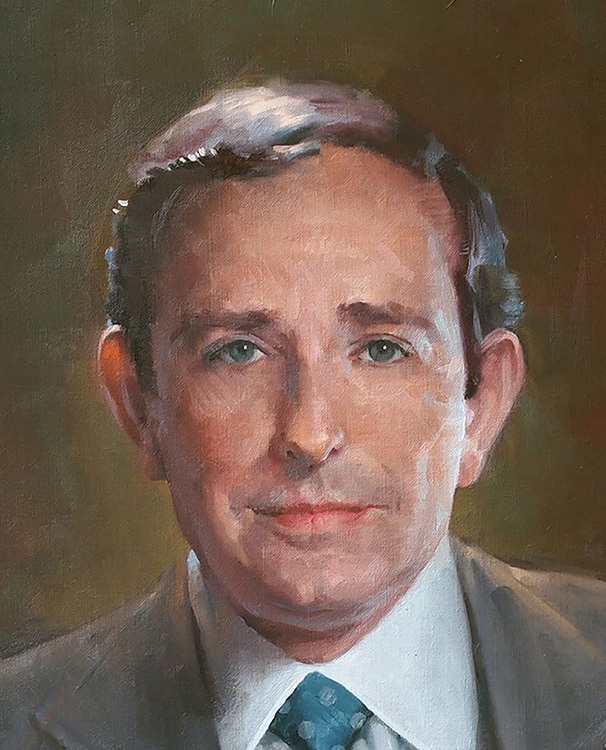 In 2017, the Jerold B. Katz Foundation made a twenty-one million dollar gift to Houston Methodist Hospital, the largest non-estate gift in the hospital's nearly one-hundred-year history. The gift was designed to continuously seed research and find better medica- tions and treatments for patients, said Evan H. Katz, one of Jerold B. Katz's sons and a trustee of the foundation.